On the January 22nd episode of music program 'Music Lovers', only one artist performed. 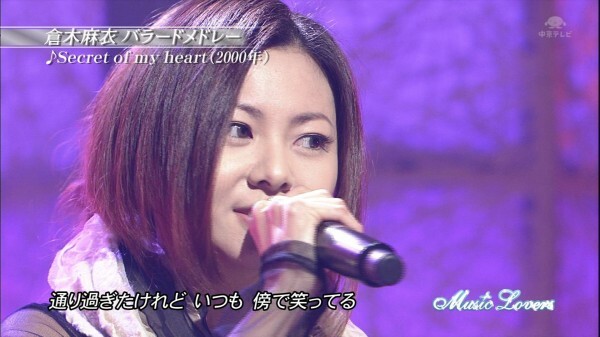 Singer, Kuraki Mai performed a melody of songs. Visiting her on the show is one of her biggest fans and close friend, Figure Skating gold medalist Arakawa Shizuka. Check out her performance after the jump!